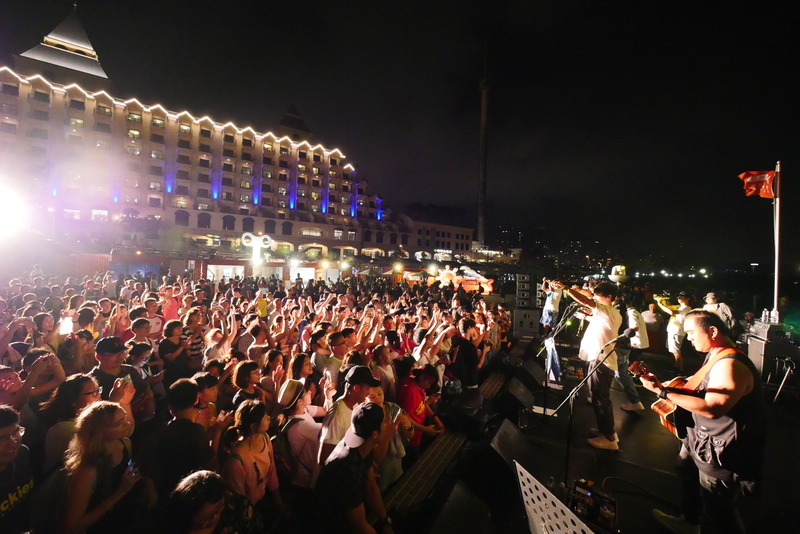 This year, the Tamsui Fisherman Stage will start, the topic is 'We love music! ', from 6/23 to 8/26 on every Saturday and Sunday (expect 7/28、29 and 8/18、19), from 18:30 to 20:30. There will be more than 36 bands and singers to perform, and has a variety of musical styles, including of the folk, rock, hip-hop, punk, heavy-metal, jazz, and electronic music, etc. That will be a feast for your senses.